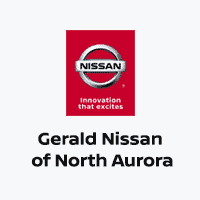 Gerald Nissan of North Aurora is pleased to serve Illinois drivers and serve as your one-stop shop for all things Nissan. 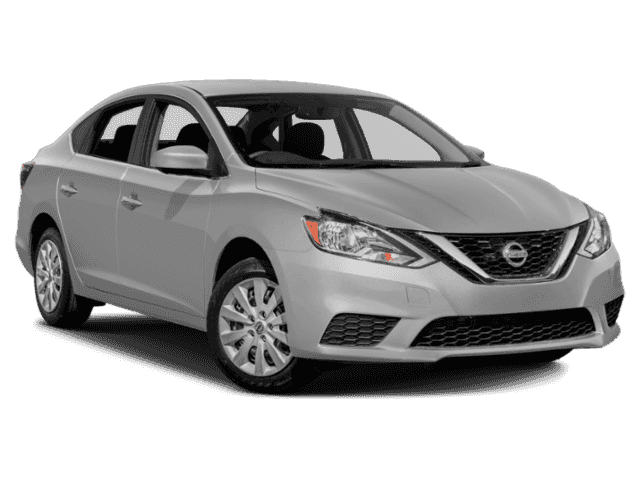 From a Nissan inventory that is constantly being refreshed and updated to our expert Nissan service center, our Nissan dealership is here for you. 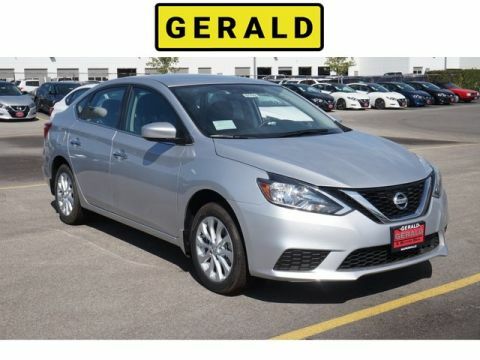 The Gerald family has been selling vehicles near Chicago since the mid-1930s, and Gerald Nissan of North Aurora has been in business for almost 20 years. 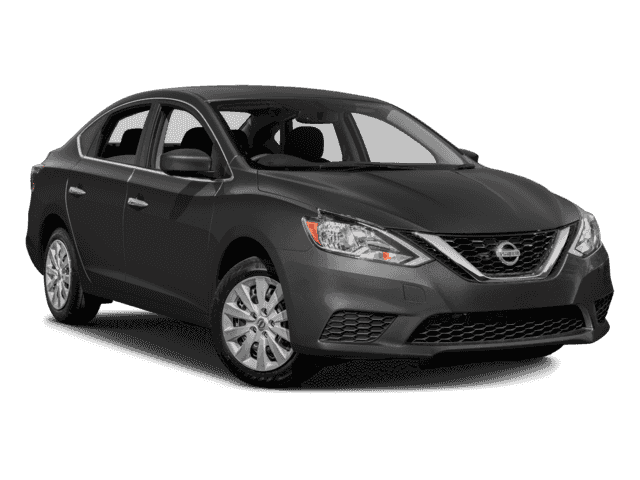 Throughout the years, we’ve proven to our customers that they come first. We pride ourselves on offering a superior customer experience that encourages patrons to return time and time again. 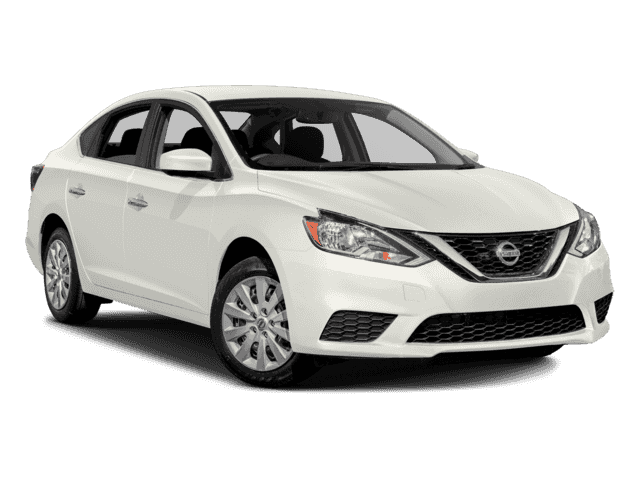 When it’s time for you to get behind the wheel of a new car or service the Nissan you already own, visit Gerald Nissan of North Aurora!